Indian government is in no mood to do blanket ban cryptocurrency . 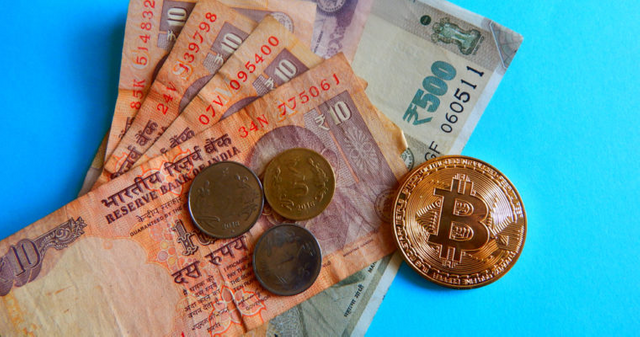 Indian officials are looking to draft a policy regarding cryptocurrency in next court session. A public interest litigation (PIL) filed in India’s Supreme Court calling for regulation of the cryptocurrency sector saw the central bank absolve itself of any responsibility in framing a policy, claiming it was a policy matter requiring legislation through India’s Parliament rather than a subject of debate among courts. As supreme court next hearing is on 11th september that may be the last date to draft a bill against cryptocurrency against the central bank banking ban. They are planning to regulate cryptocurrency so that transaction may be become transparent and illegal activities like terrorism can be stop by this draft. Sorry i don't have enough steem power to upvote as i can't upvote myself. would you make friend with me?? ?